On a tropical island less than an hour from Singapore, the event promises a super mix of great Indonesian hospitality, fantastic scenery and a spectator friendly course. Become an IRONMAN® Athlete this Summer! 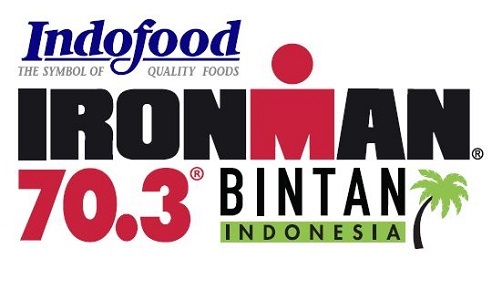 Visit www.ironmanbintan.com for more event information.